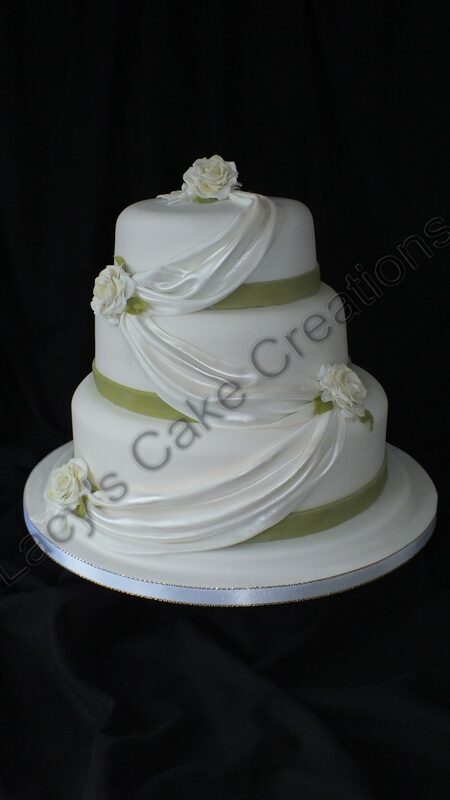 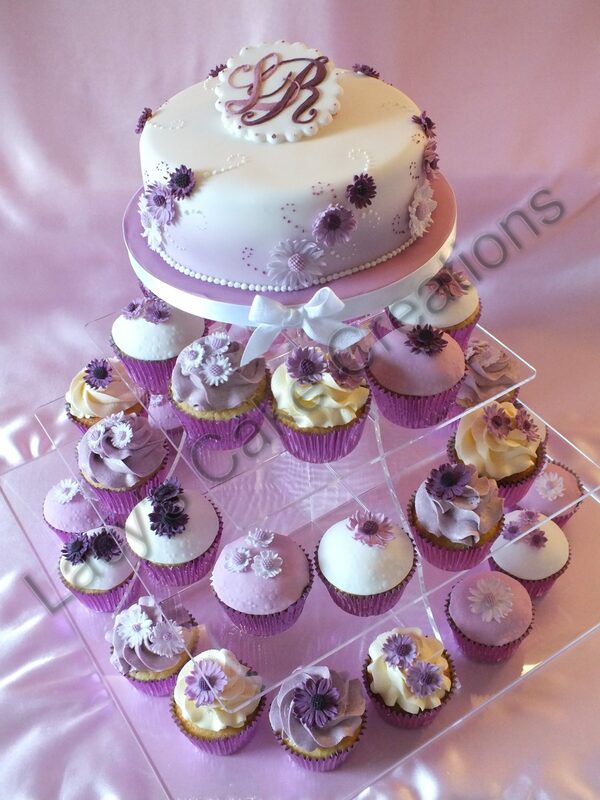 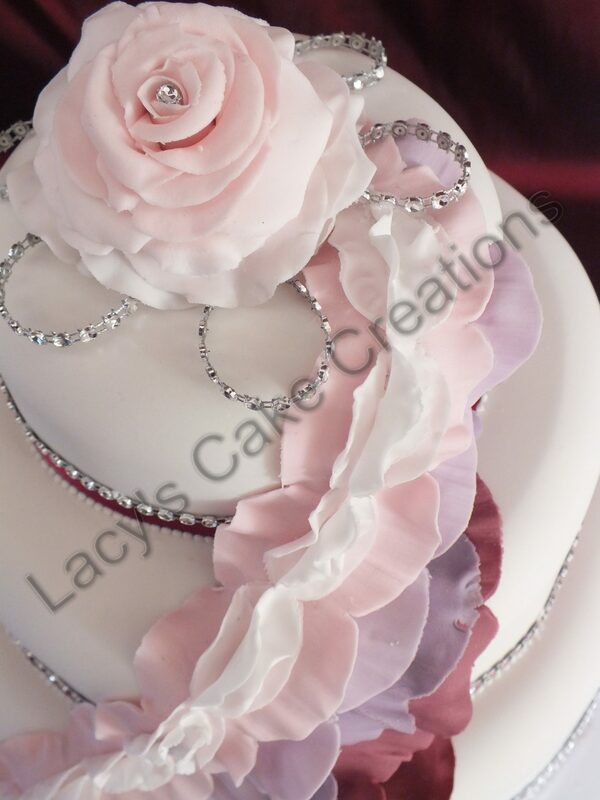 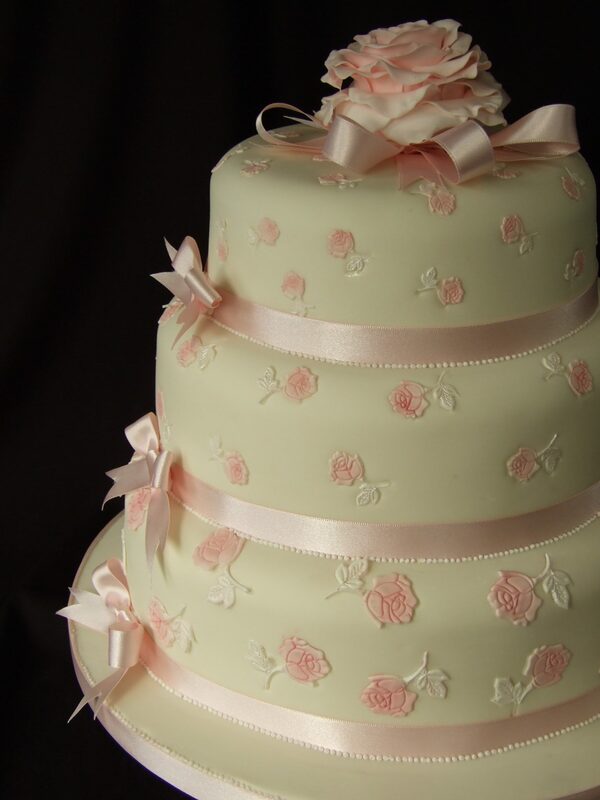 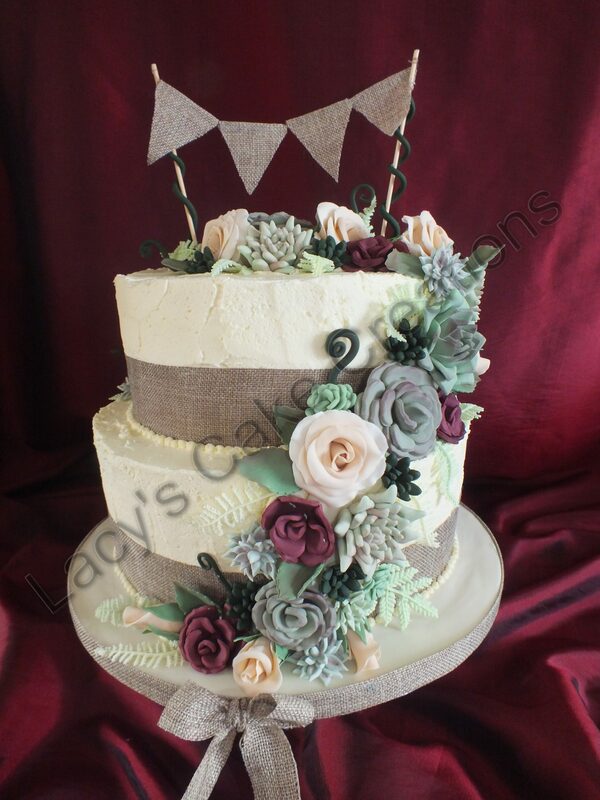 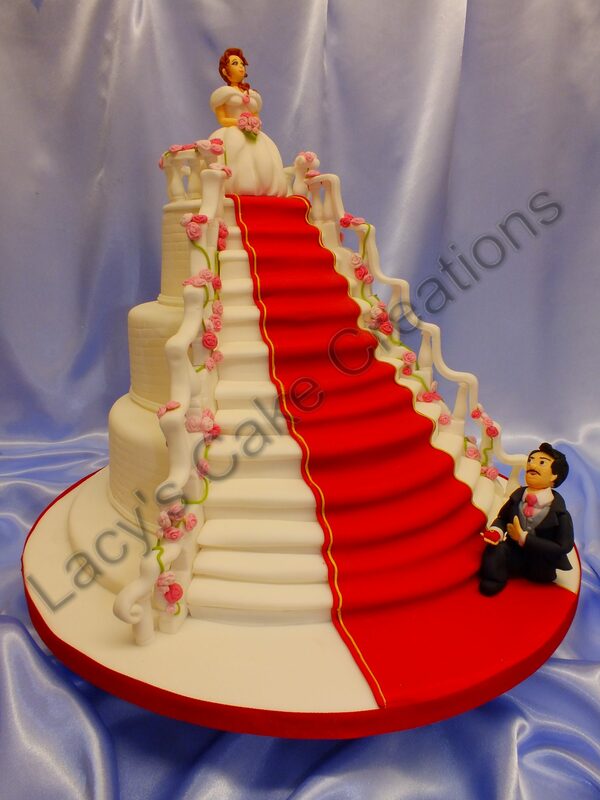 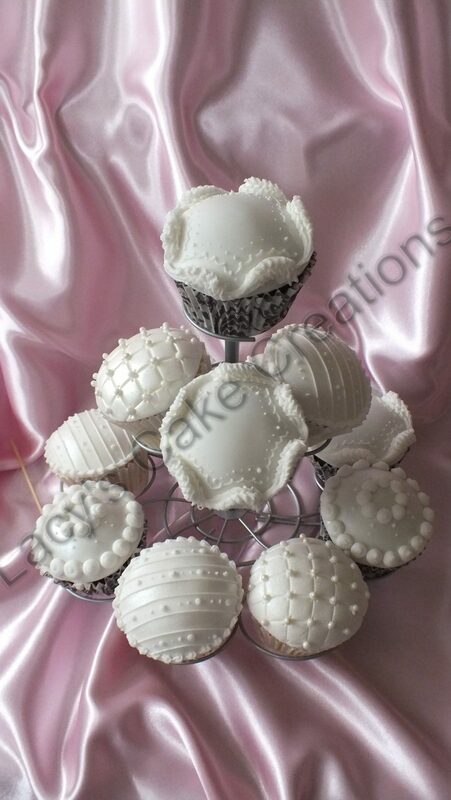 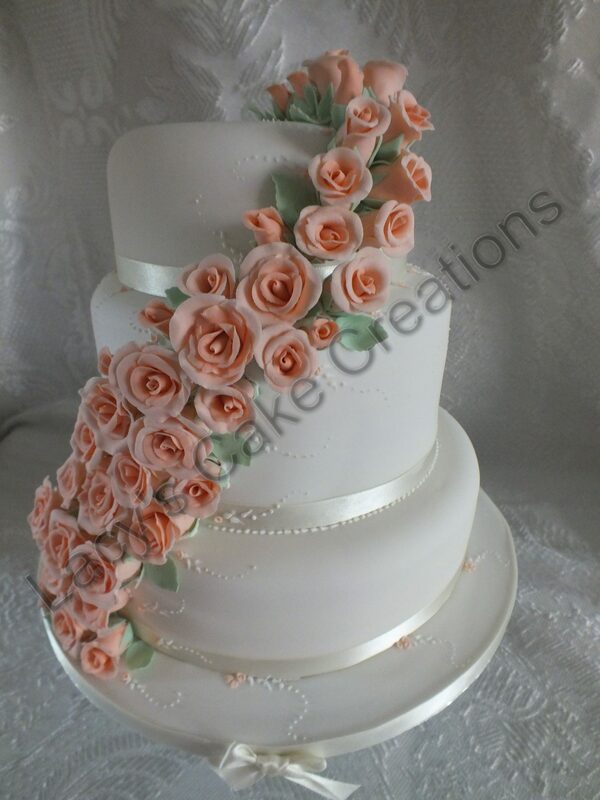 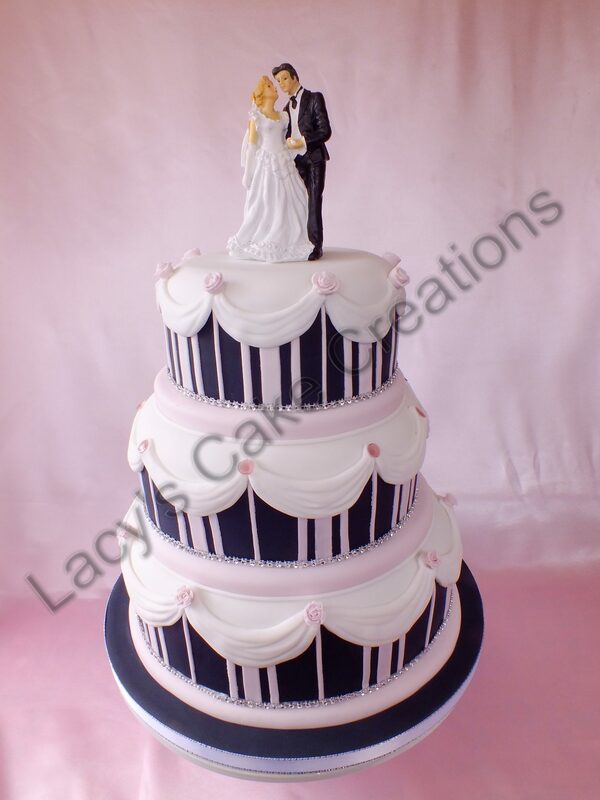 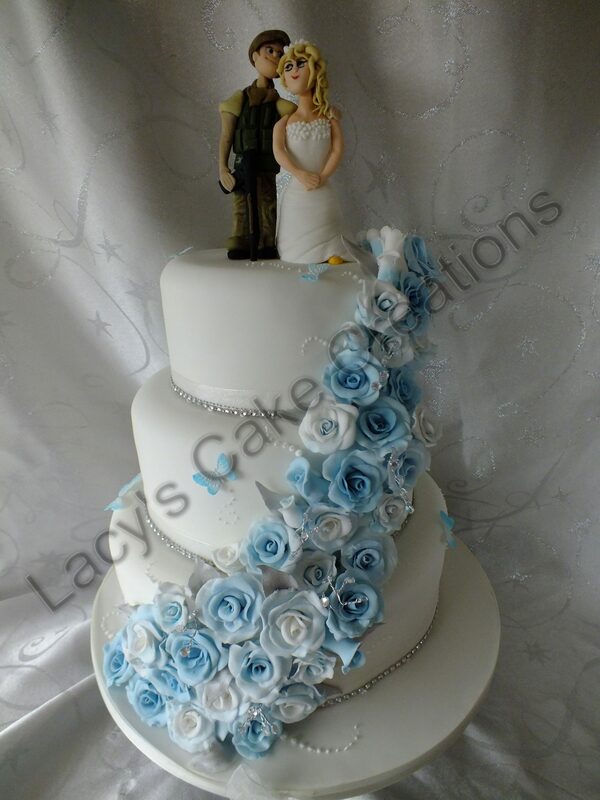 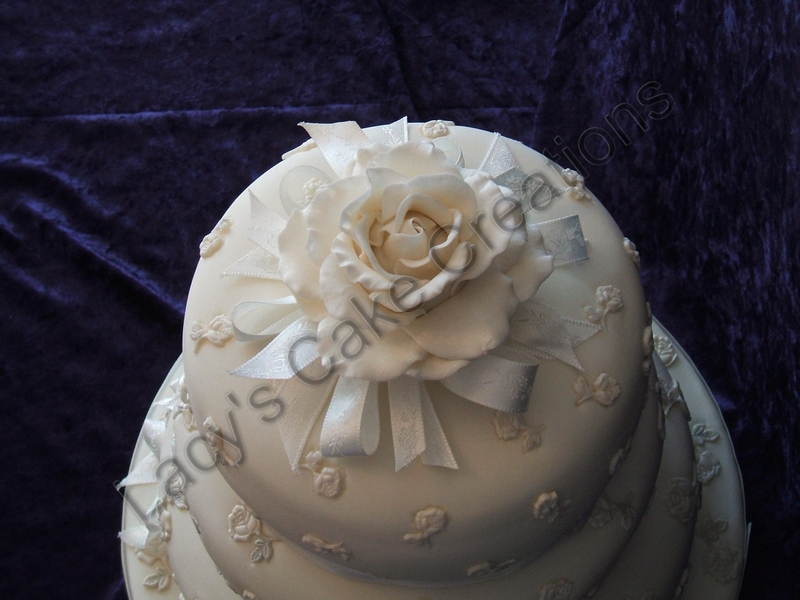 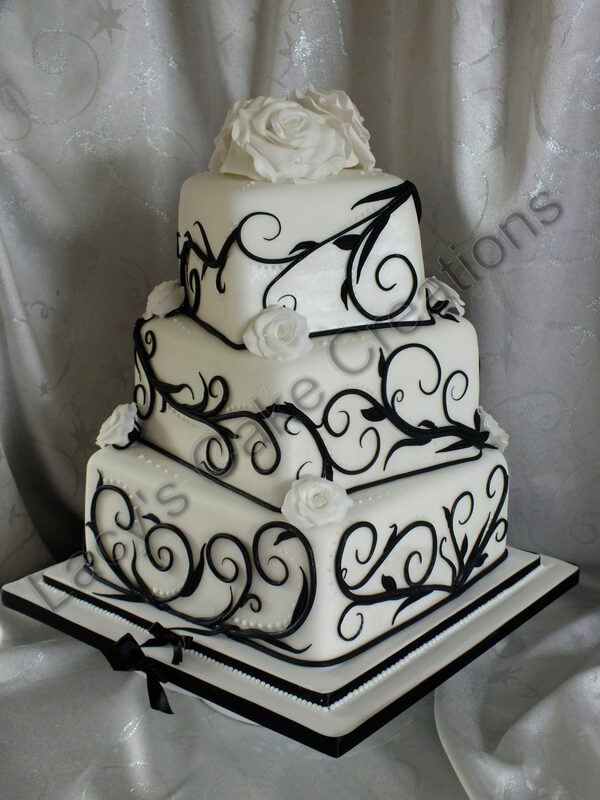 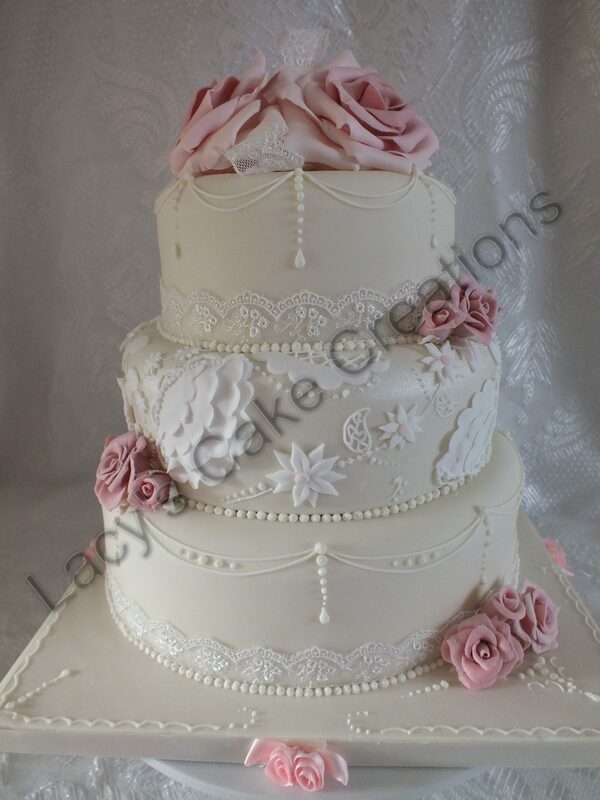 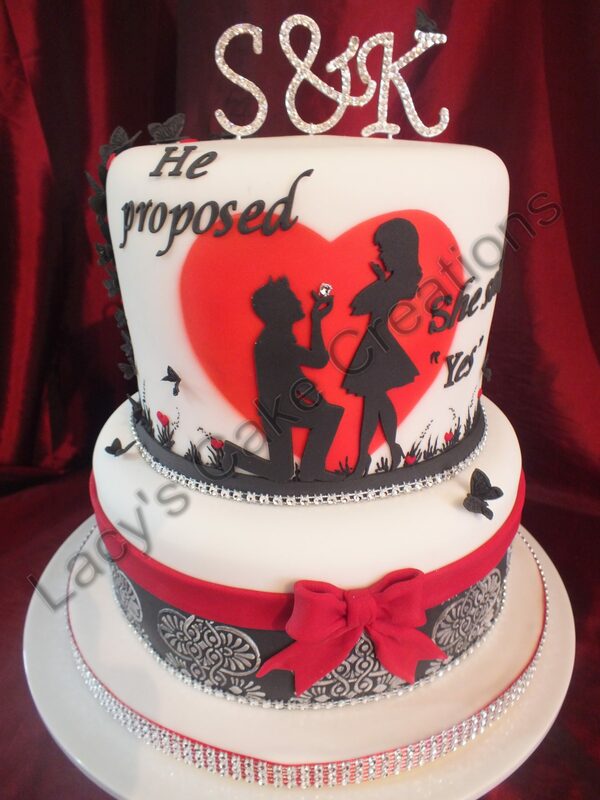 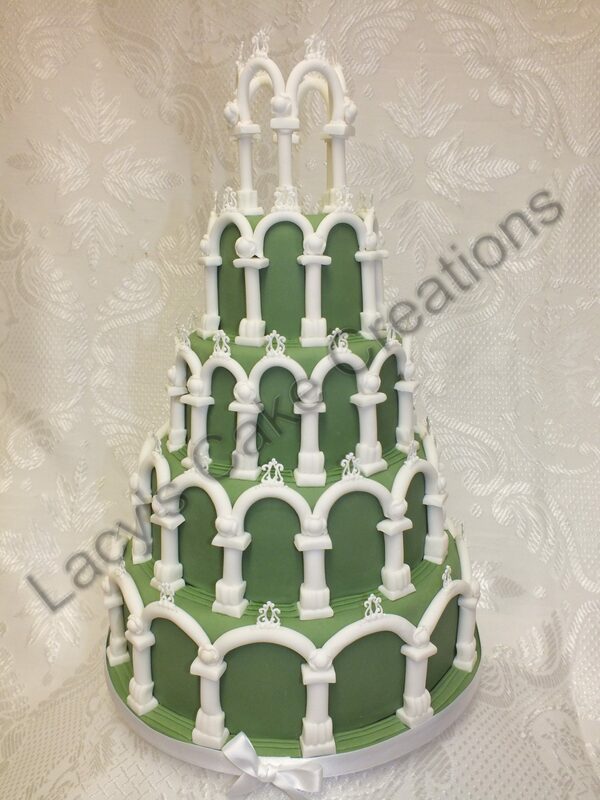 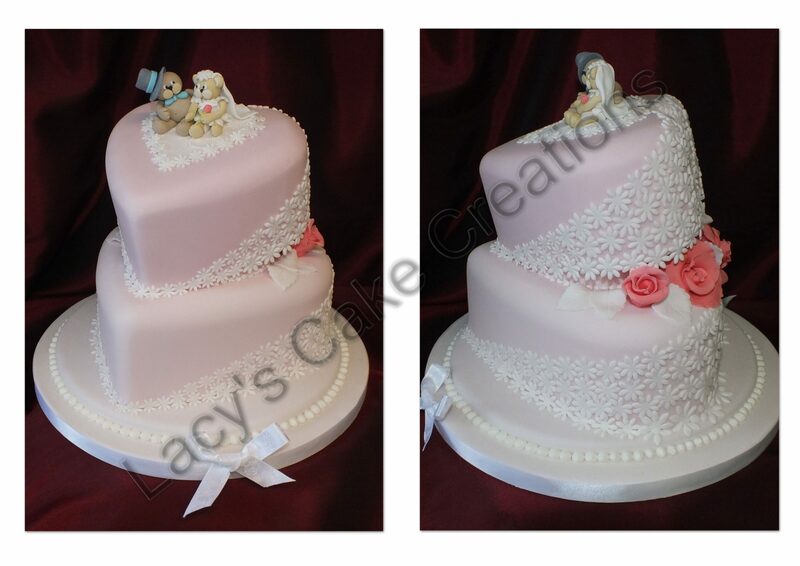 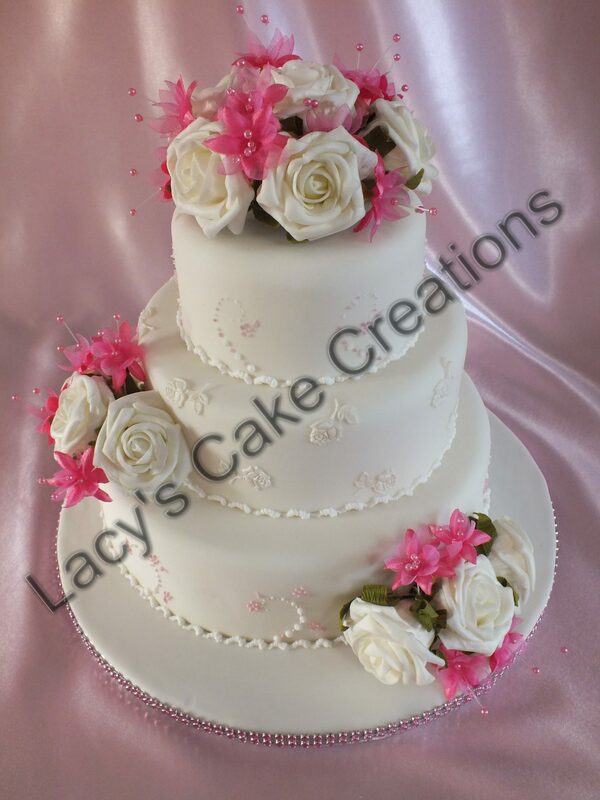 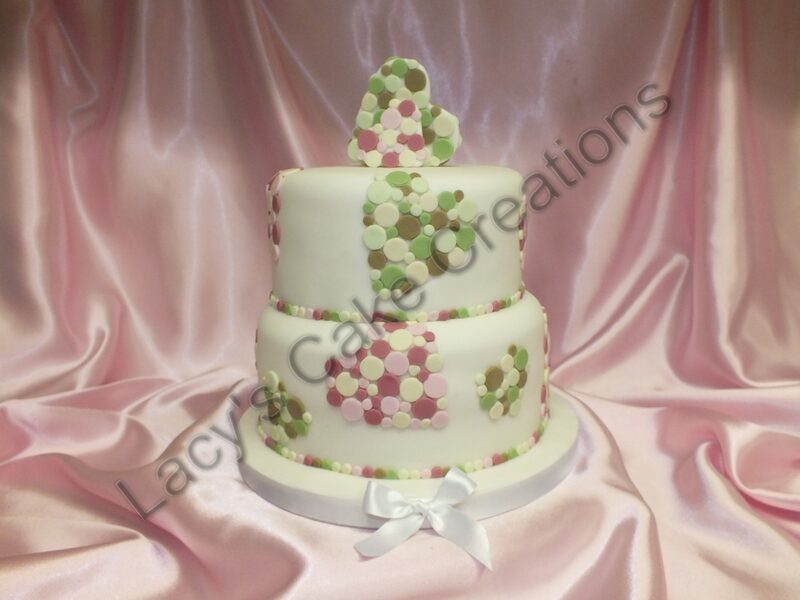 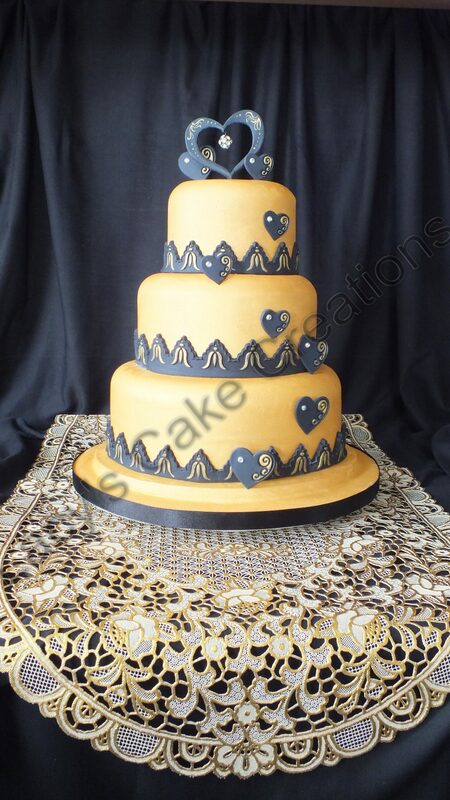 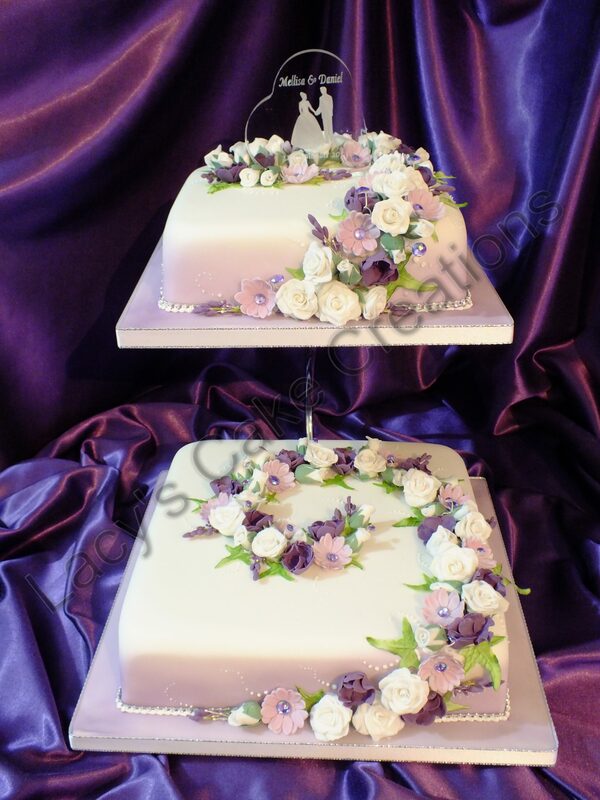 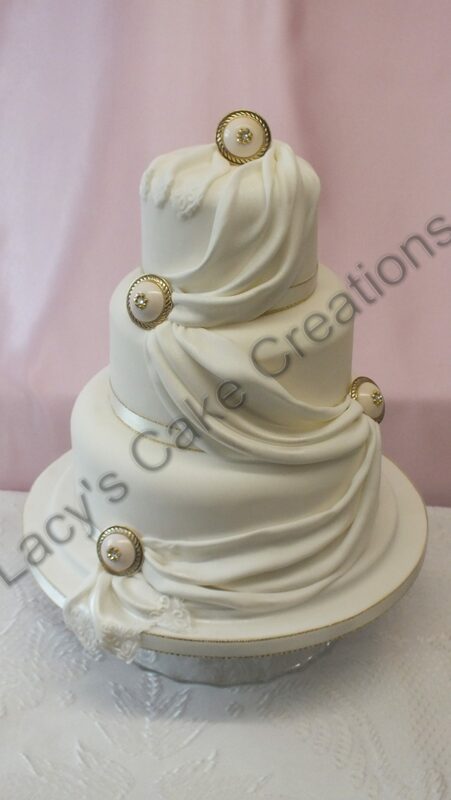 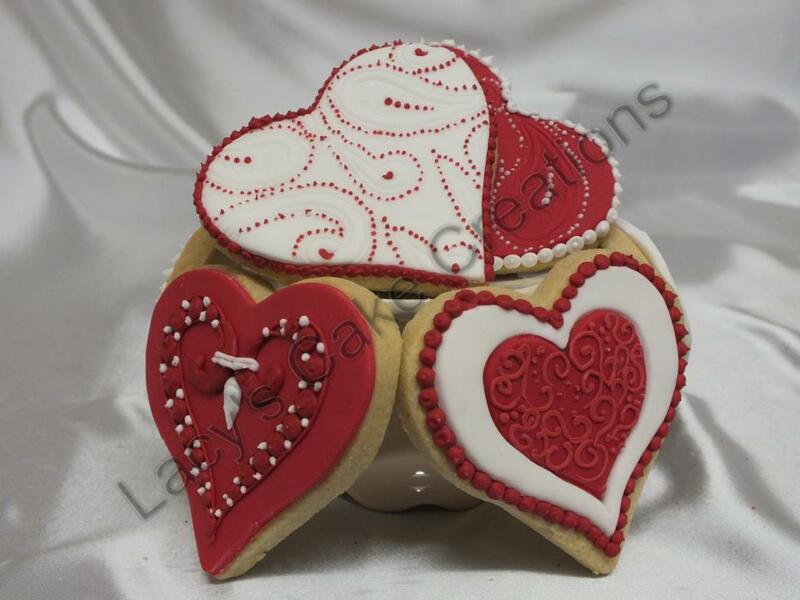 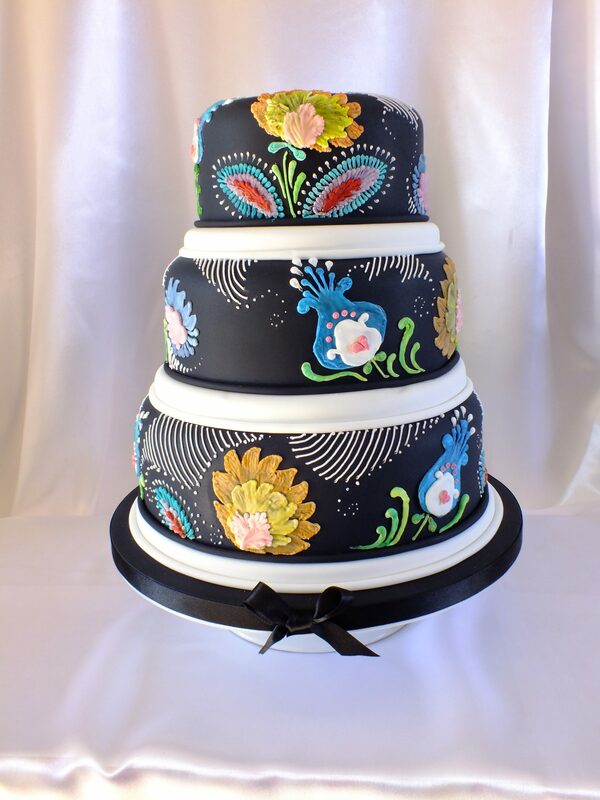 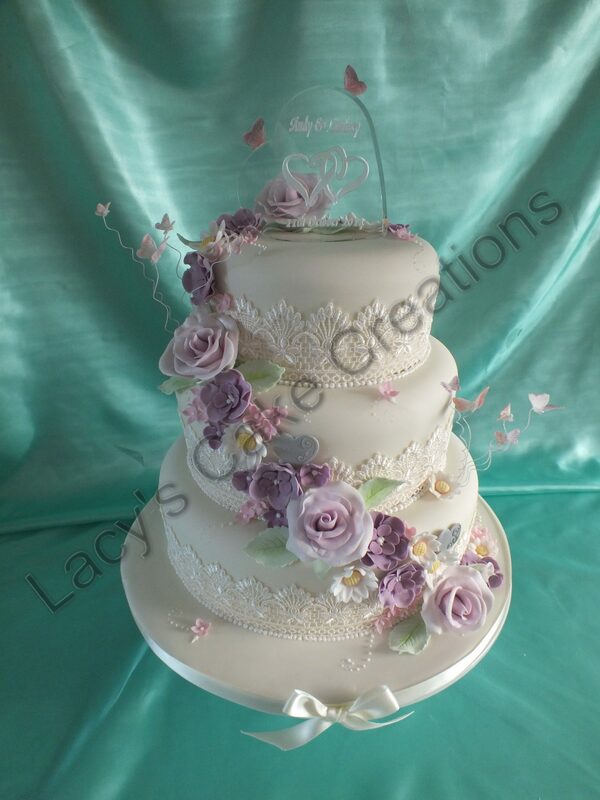 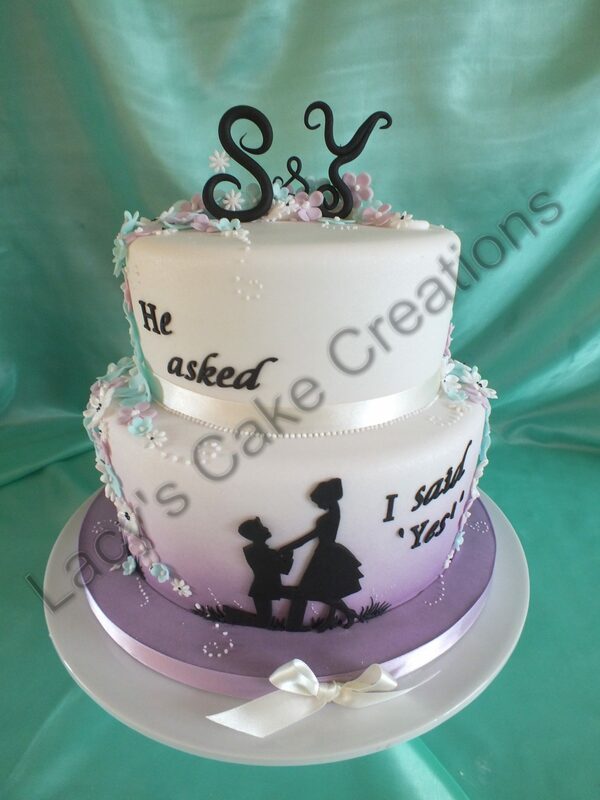 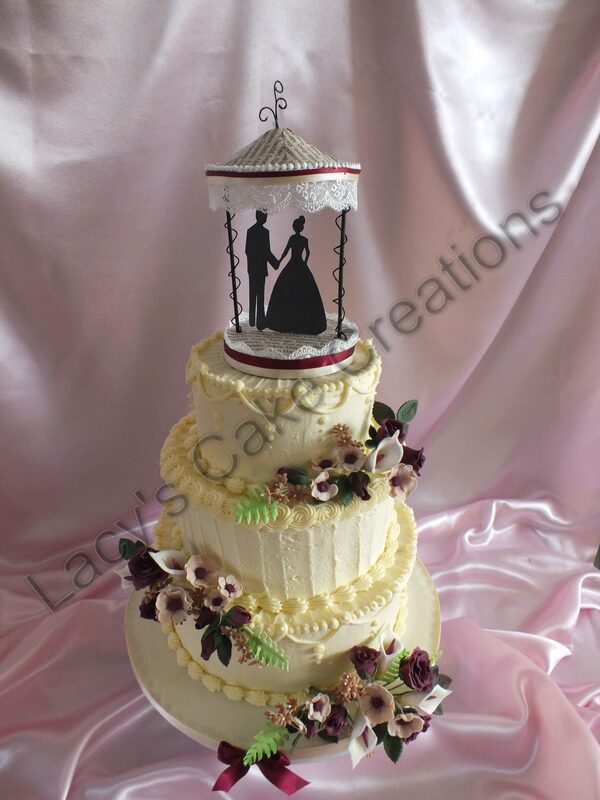 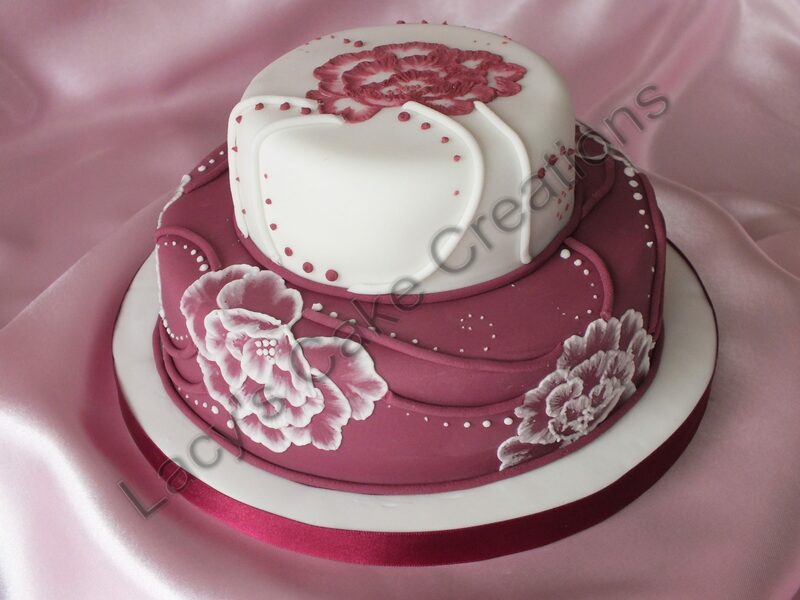 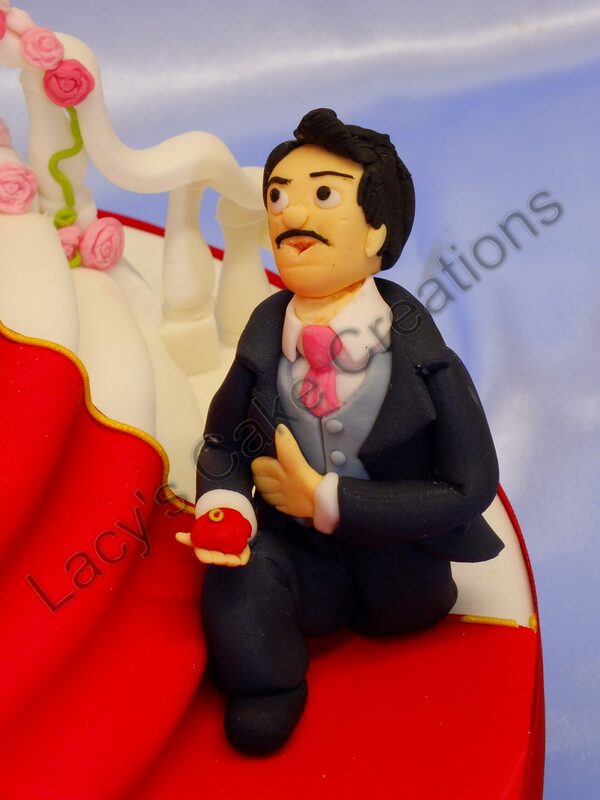 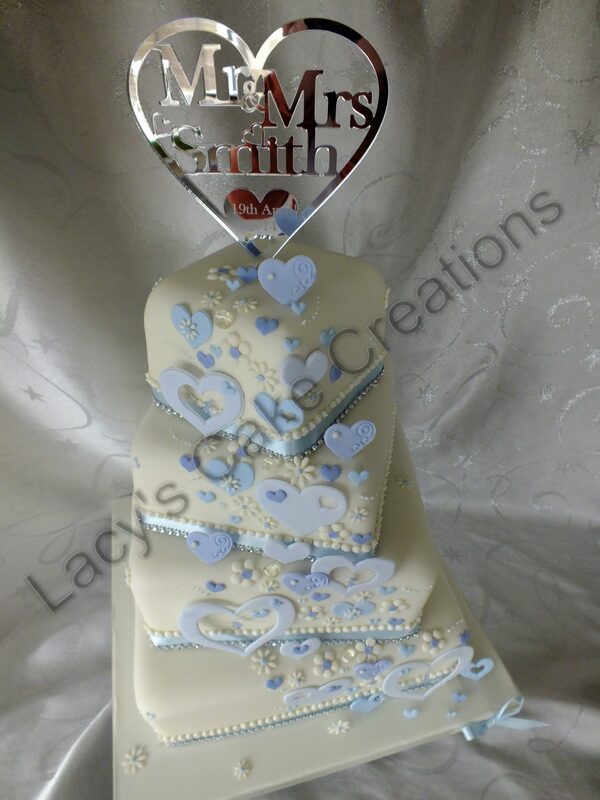 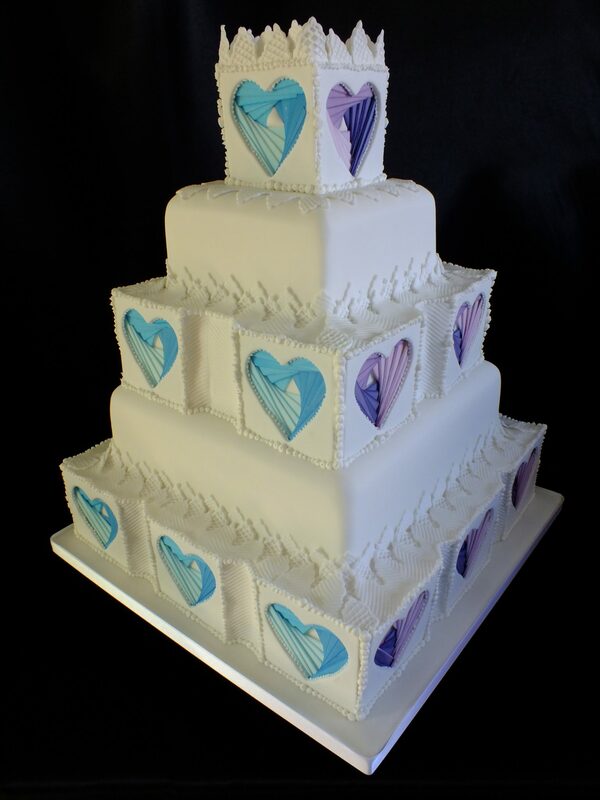 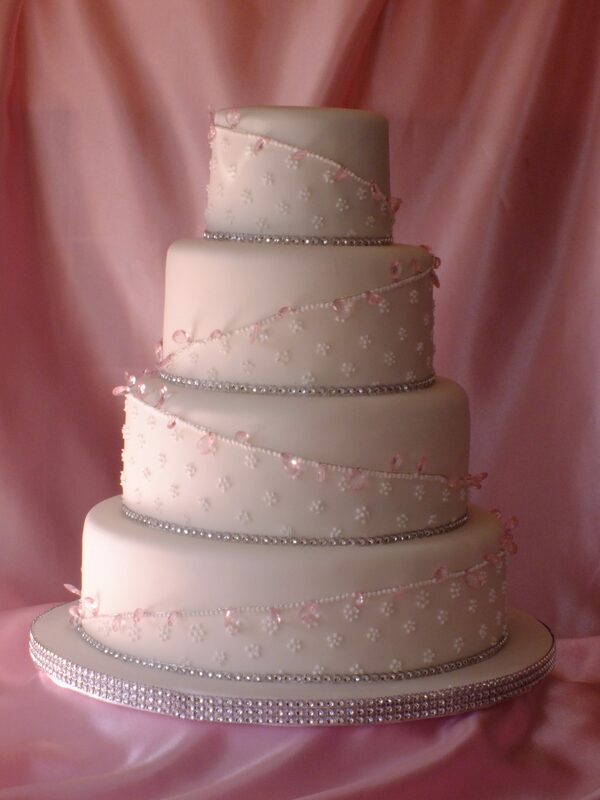 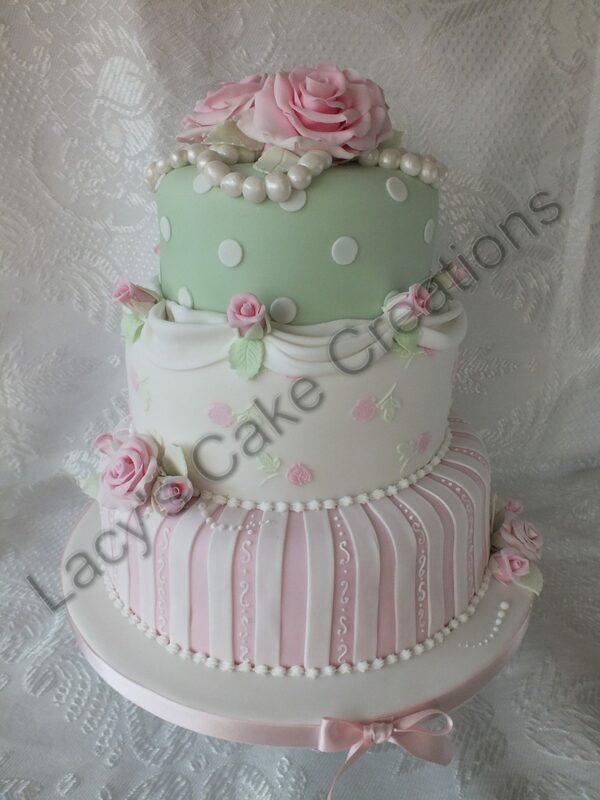 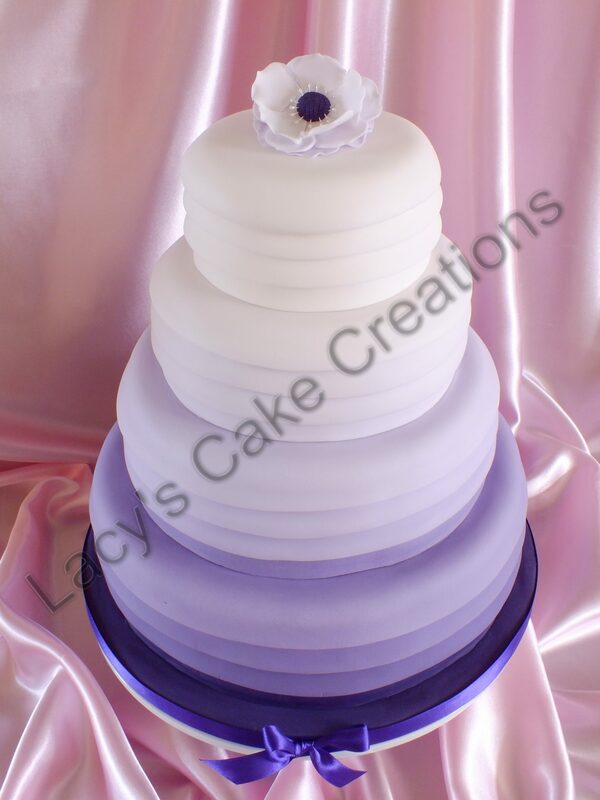 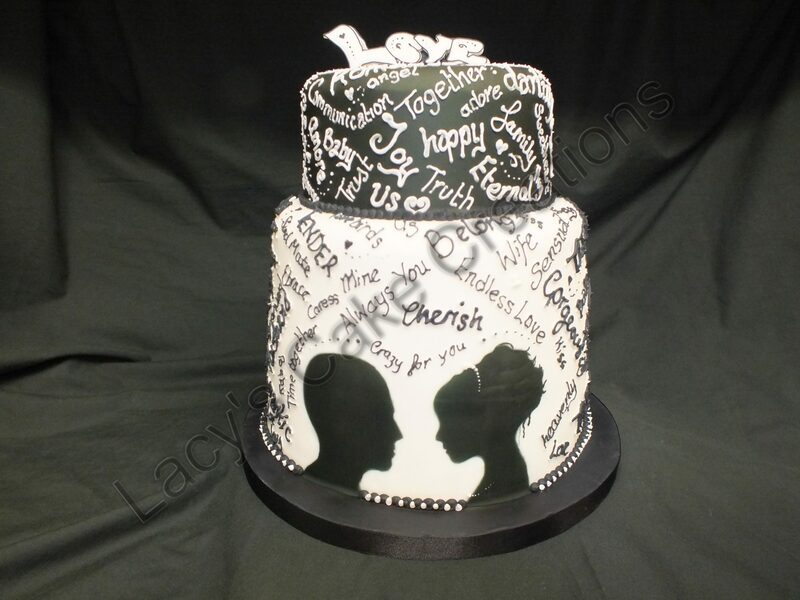 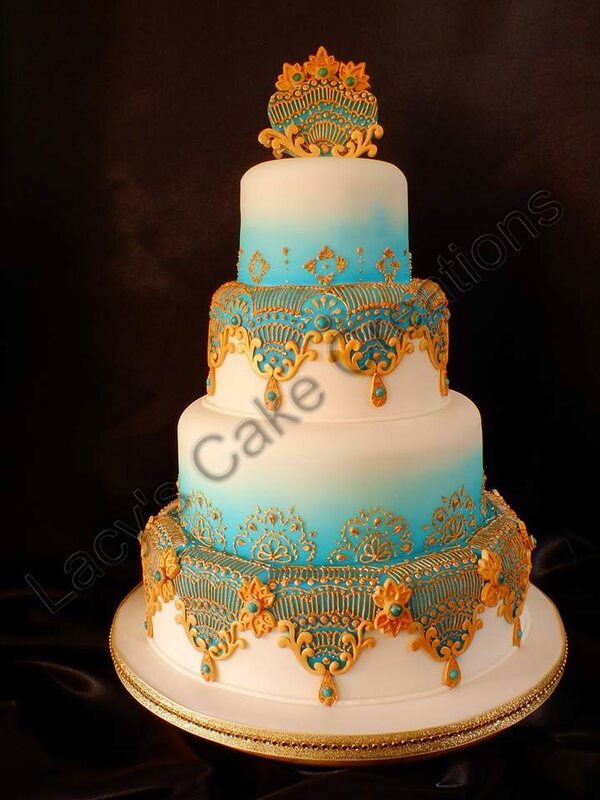 Lacy, based in Grimsby, Lincolnshire,offers a clear and consise consultation and will create a unique and personal wedding cake to complete the perfect setting for your wedding reception. 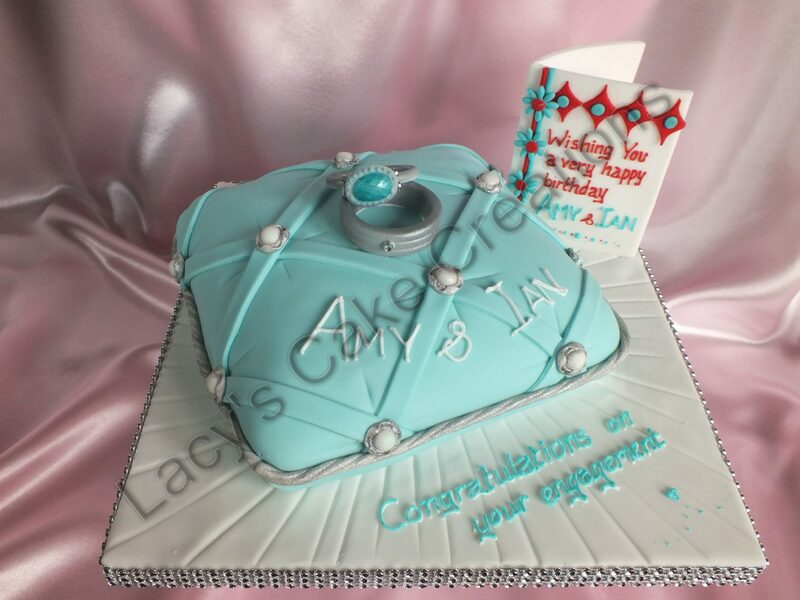 Some clients may have their own ideas of there requirements or may have inspiration from magazines and web sites, whilst others require more help with creating a design that incorporates other aspects or their wedding such as the weddding bouquet,table ornaments,and ivitations. 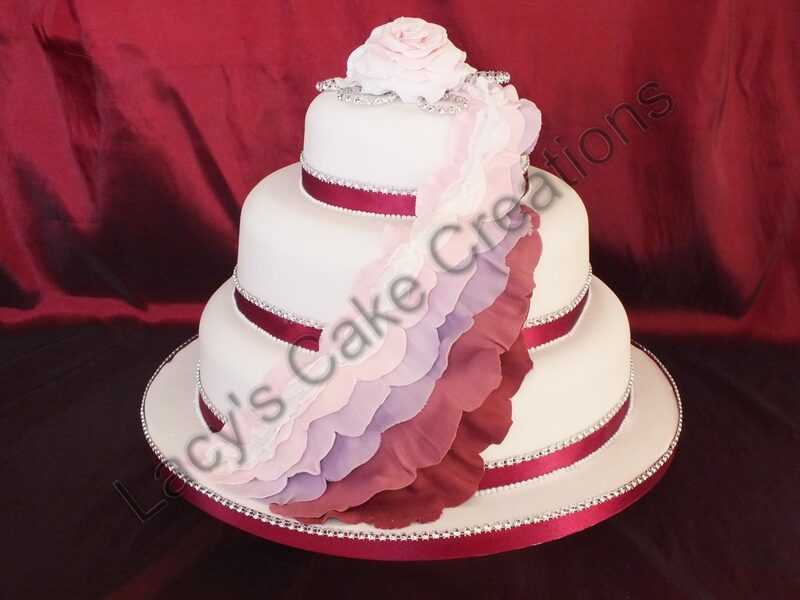 Lacy’s friendly and flexible approach will allow you to work together to produce a memorable centre piece to be addmired by your guests. 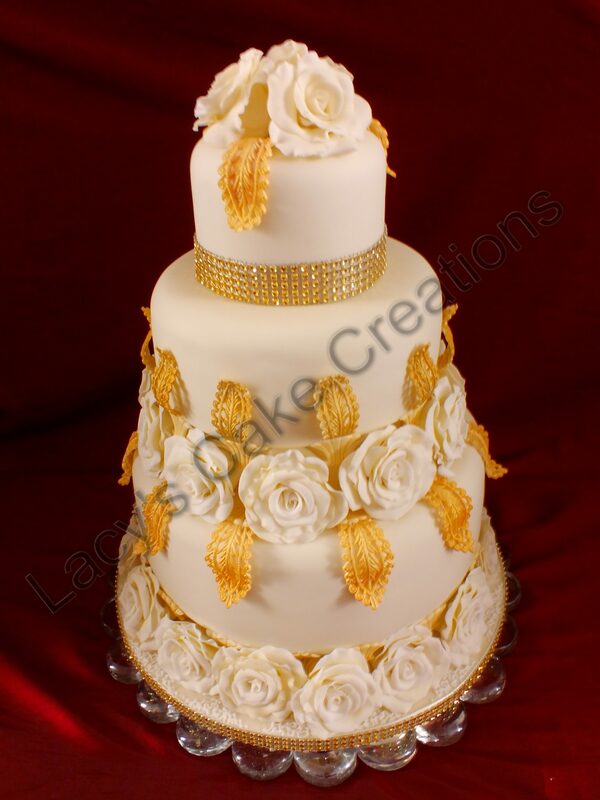 Cake jewelry, or hand crafted flowers can be used to add sparkle and elegance to your designs or to match features from your equisite dress, invitations and jewelry. 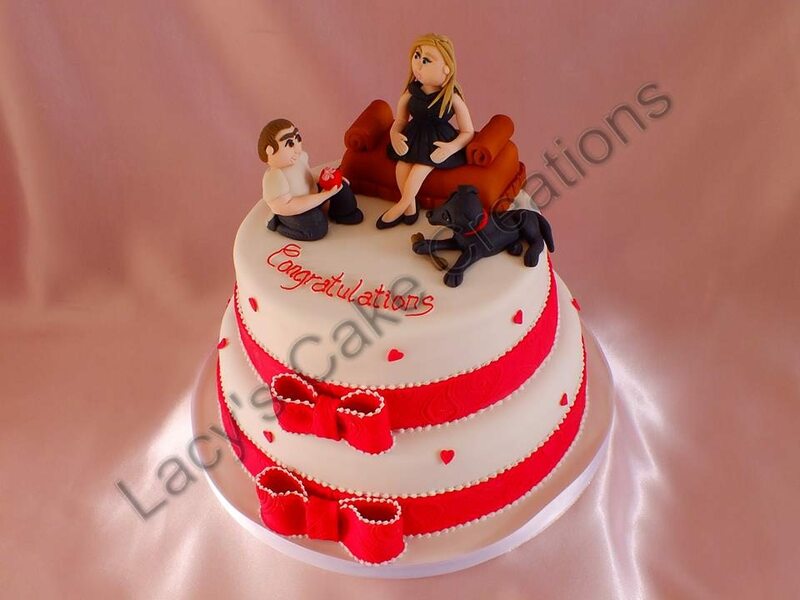 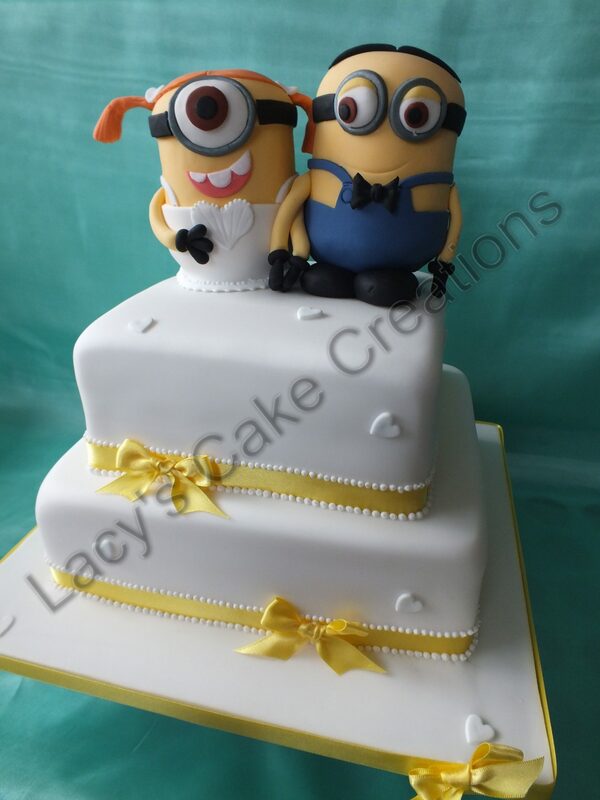 Alternatively a modelled bride and groom, location, or even pets can be incorporated to add levity to the occassion. 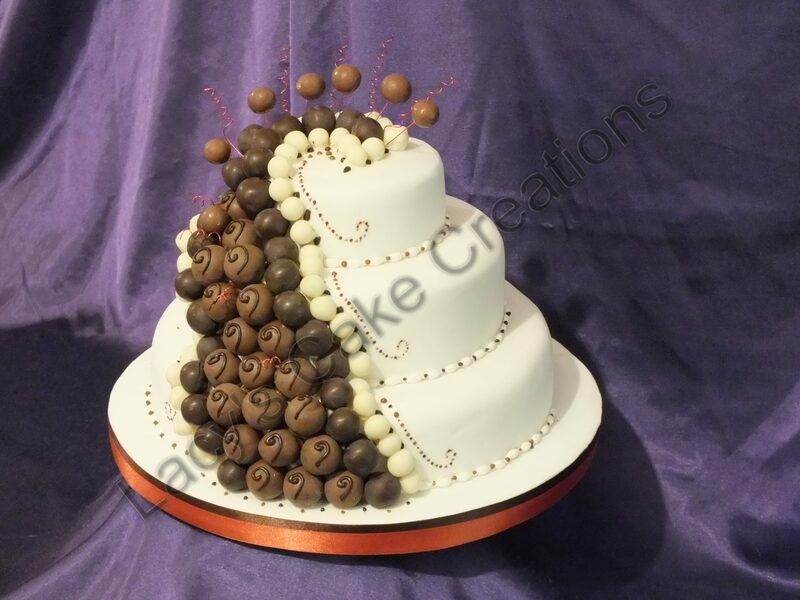 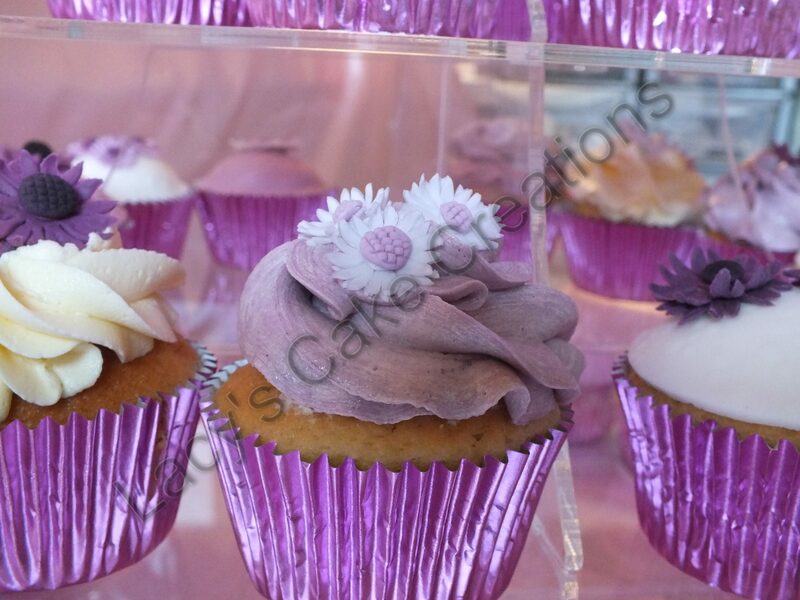 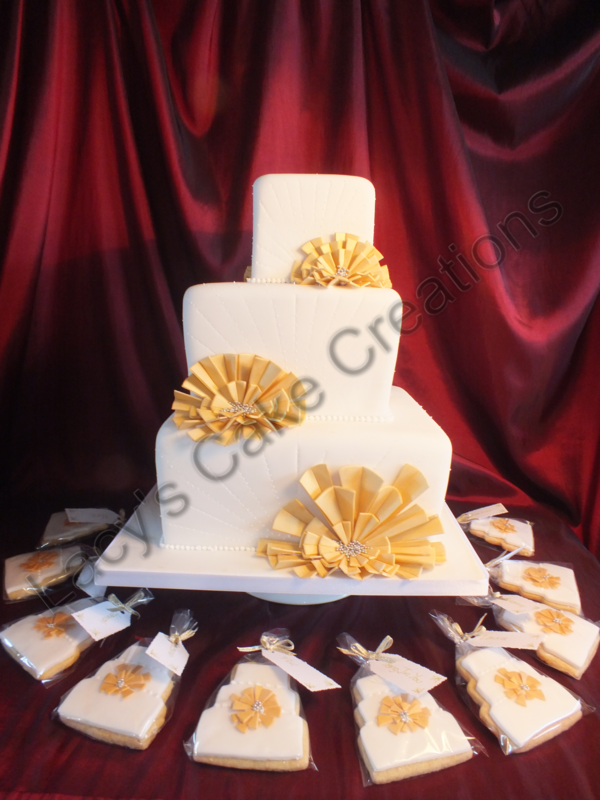 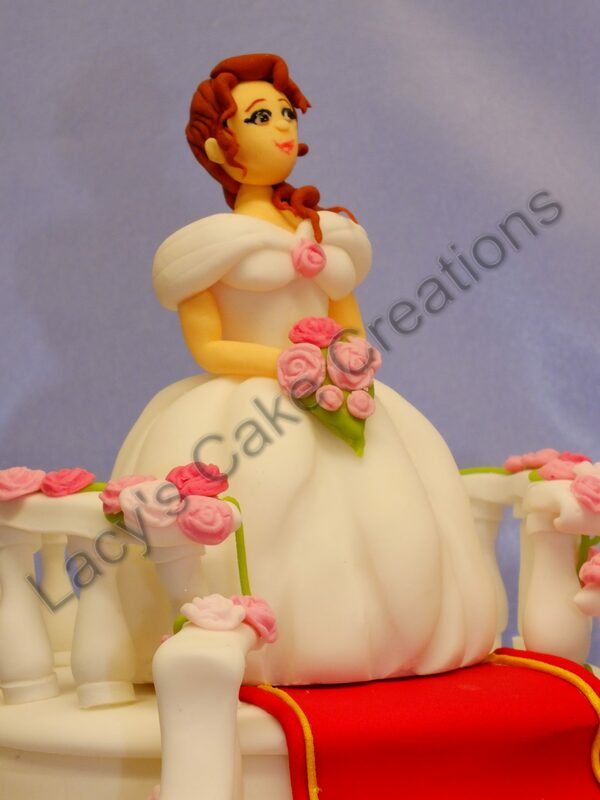 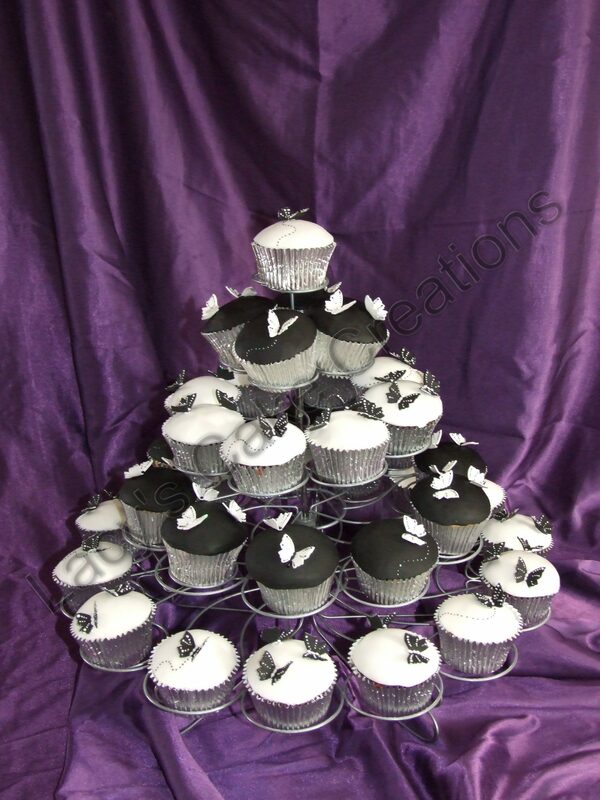 The cakes themselves are baked with the finest ingrediants and a wide range of choice is available. 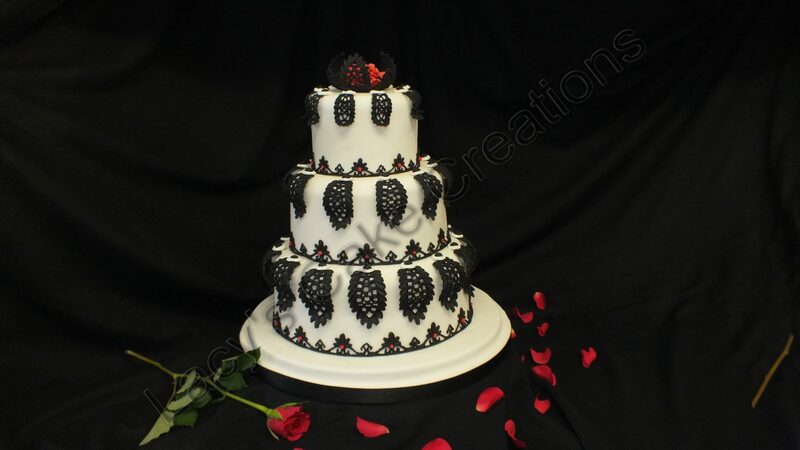 RICH FRUIT CAKE – laced with brandy or rum. 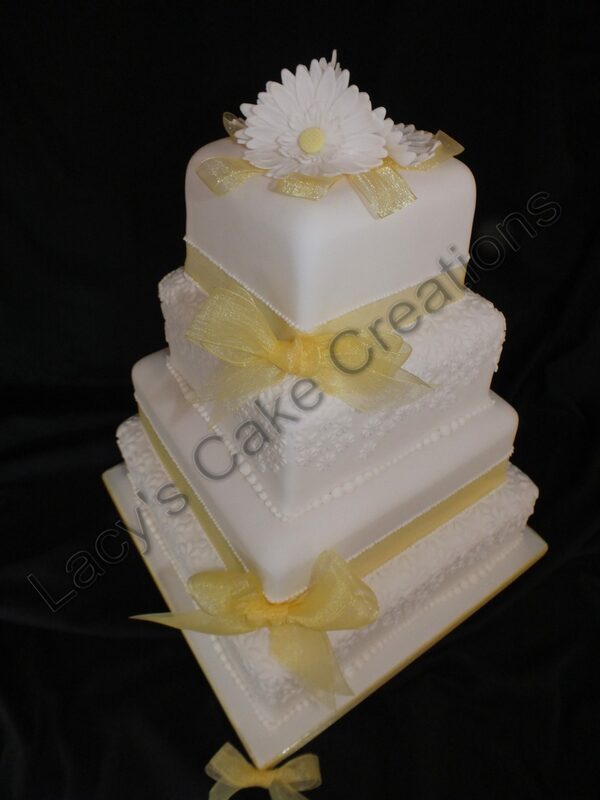 LEMON CAKE – fruity lemon sponge layered with cream and lemon curd. 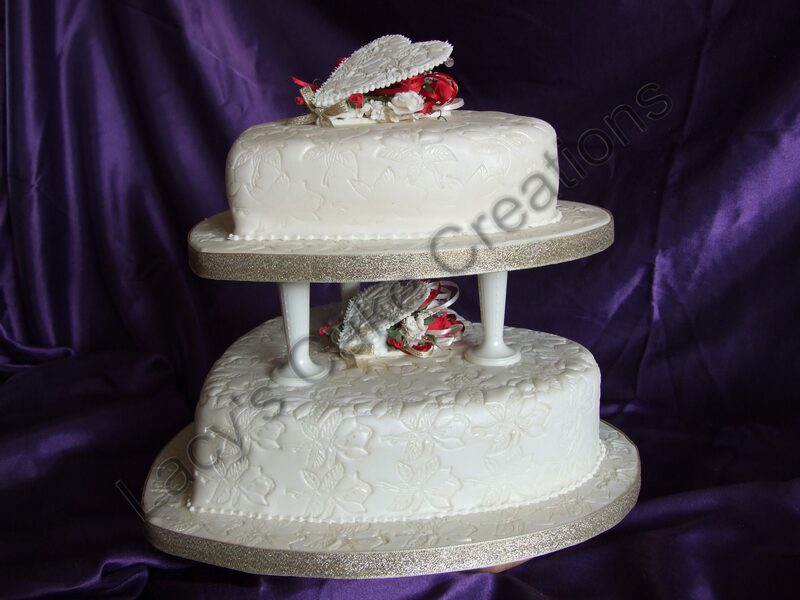 CARROT CAKE – a moist and spicy cake layered with cream. 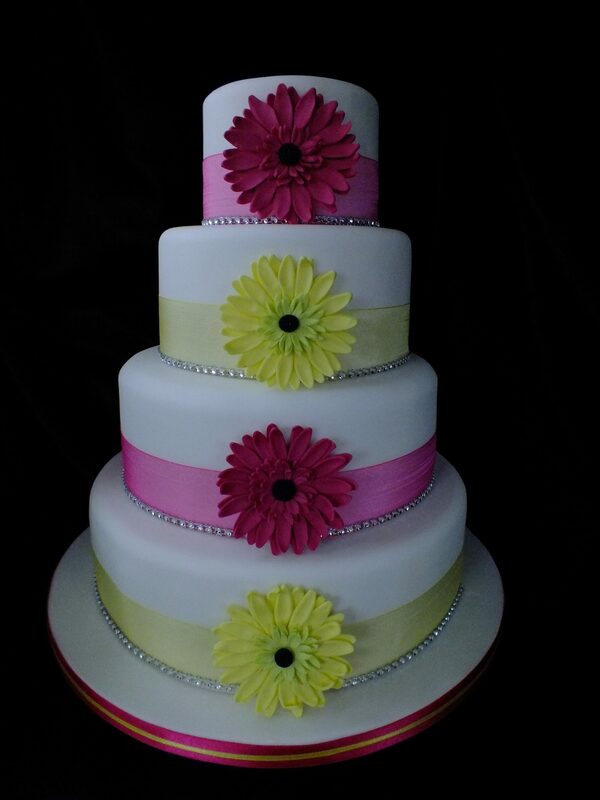 RAINBOW CAKE – Astonish your guests by a rainbow of colours inside the cake.